Can Chocolate Help Your Brain Health? Most of us assume that something that tastes absolutely delish cannot possibly be good for us but we would be wrong. There are actually things that taste beyond fantastic and are still good for us. One such example is chocolate. All chocolate is not made the same. Health food stores would have you believe their chocolate is much better than the candy bars you buy at the local drug store. They may be marginally better, but did you know the chocolate in the health food stores are still heated and cooked at high temperatures, turned into chocolate liquer in most cases to get out the bitterness to make chocolate? Thankfully there is a company who uses a patented process to keep in the antioxidants and flavanols that are found in cocoa or cacao from the tree. This is what real chocolate is made of. Then Beyond Healthy Chocolate takes out the waxes, fillers and processed sugars that are found in most chocolates to make it a diabetic friendly, gluten free, vegetarian and low cal treat. Thankfully it still tastes like amazing Belgian Chocolate as it is sweetened with Acai Berry and Blueberry. Well Beyond Beyond Healthy Chocolate is a must try! Just check out the antioxidant and flavonoid content noted on every box and individually wrapped Beyond Beyond Healthy Chocolates. I recently watched an amazing testimony by a woman who suffered from a serious brain injury that eventually causes a stroke and a heart attack. These are not minor issues. 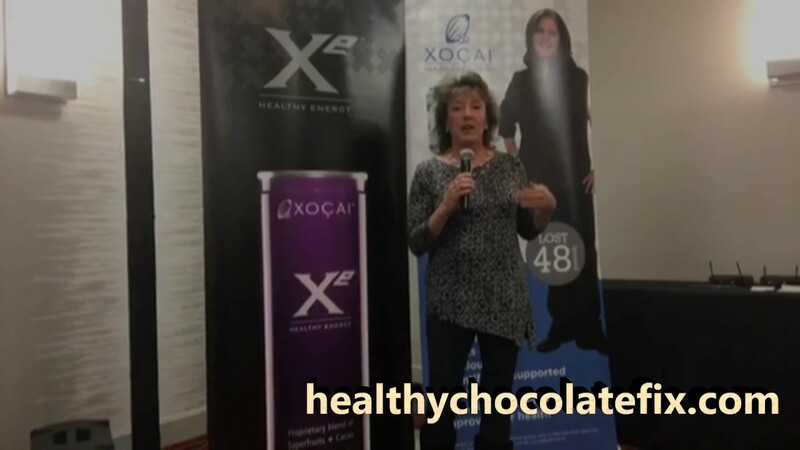 Hearing her story and how Healthy Belgian Chocolate helped her is quite exciting. 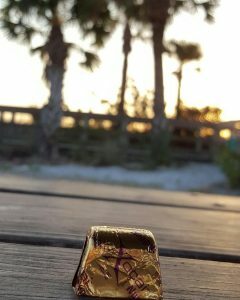 This is the chocolate you want your family to be eating. My favorites are the Power Square and Xobiotic Squares. I also love that the Beyond Beyond Healthy Chocolates are just 33 calories a piece. Now that is amazing! We are Three Sons Marketing LLC and we are here to share about the benefits of healthy chocolate.